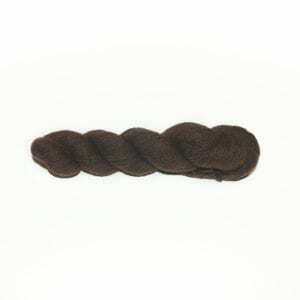 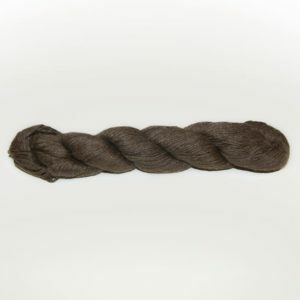 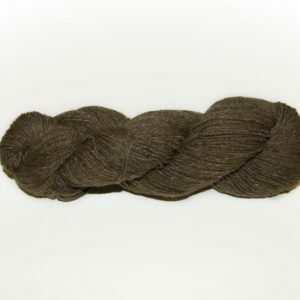 Bijou Basin Ranch Archives - Infinite Yarns, Inc. Archive | Infinite Yarns, Inc.
Bijou Basin Ranch – Home of Bijou Spun quality yak fibers and yarns. 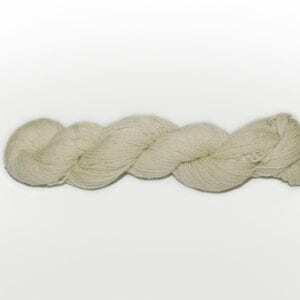 Yarn made from yak down is one of the most luxurious yarns found. 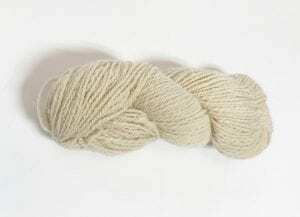 Warmer than wool and as soft as cashmere.